The Broward County State Attorney's office launched over 66 misconduct investigations by Sheriff's deputies going back to 2012, reports Journalist and Fox News contributor Sara Carter. Many of the claims against officers - ranging from drug trafficking to kidnapping, happened under the watch of beleaguered Sheriff Scott Israel, whose office is now under investigation over allegations that his deputies failed to allow first responders to treat patients at Stoneman Douglas High School following the Feb. 14 massacre which left 17 dead, and that several deputies failed to enter the school to defend the children during the shooting - with reports of a "stand down" order emerging over the last 24 hours. Israel has defiantly pushed back against criticism, refusing to step down in the wake of what many believe to have been a preventable incident. The existence of 66 BSO internal investigations came to light in a civil suit filed by the family of an African-American IT engineer, Jermaine McBean, who was killed in 2013 by Broward Sheriff's deputies responding to a call that McBean was walking around with a weapon which turned out to be an unloaded air rifle resting on his shoulders, according to witnesses. 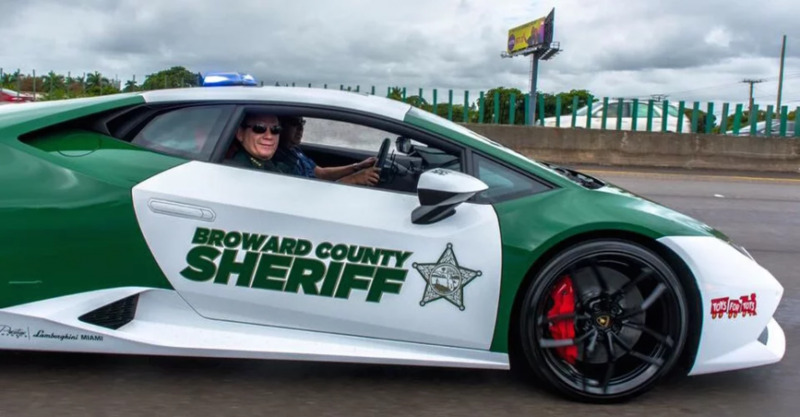 “Approximately 66 BSO (Broward Sheriff’s Office) deputies and other employees, including supervisory personnel were arrested for, charged with, and/or convicted of crimes that run the gamut from Armed Kidnapping, to Battery, Assault, Falsifying records, Official Misconduct, Narcotics trafficking, and other crimes involving dishonesty and violence in the years immediately proceeding 2013 when Jermaine was killed. 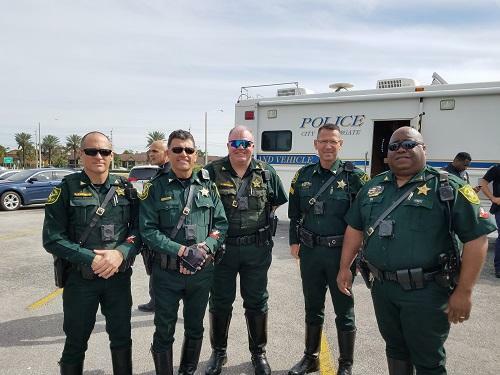 Most of the offenses on the list occurred in the years 2012-2013,” according to court records filed against Israel and the Broward County Sheriff deputy defendants. 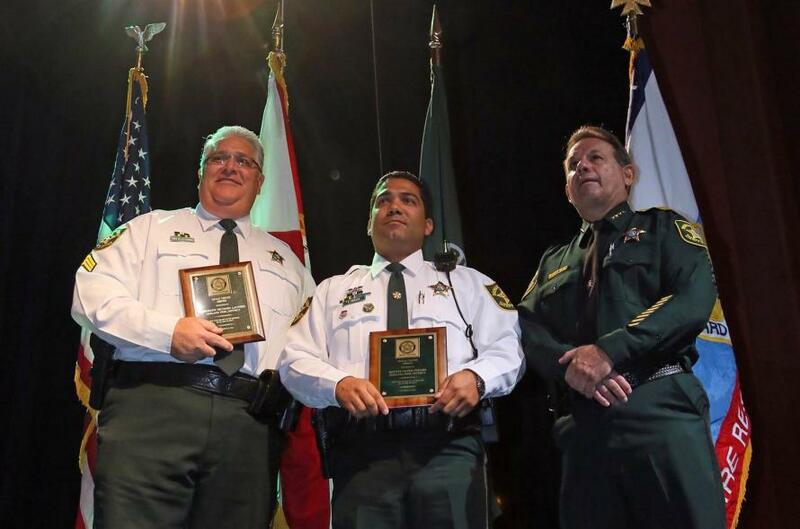 Two months after McBean's shooting, Sheriff Israel awarded two of the deputies the prestegious Broward Sheriff's Office "Gold Cross Award," however he later said they should have received them under mounting criticism. The deputy who shot McBean, Peter Peraza, was eventually suspended more than two years after the incident and indicted for homicide. A local judge dismissed the indictment on Florida's "stand your ground" law in Aug 2017 - however the Florida Supreme Court has taken the case on review, vacating the court's lower order. Florida's Stand Your Ground law was ruled unconsititutional last July, as Miami-Dade Circuit Judge Milton Hirsch ruled that it allowed lawmakers to overstep their authorities - and that the state Supreme Court should have crafted the law in the first place.